Inconsistent light levels, thousands of SKUs, different fixture types, shadows and spottiness. These are only a few issues disrupting the safety and productivity of both built environments and outdoor spaces. 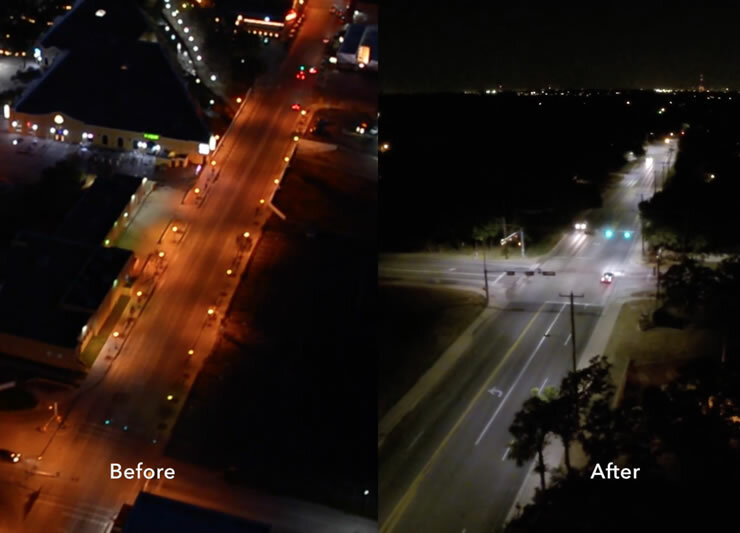 By replacing existing fixtures with multi-purpose LEDs, citizens benefit from safer, brighter roadway lighting at night. 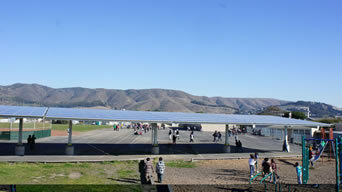 Students study in classrooms optimized for learning. Employees improve productivity in strategically lit facilities, all while minimizing carbon footprints and maximizing savings. And that’s just the start. 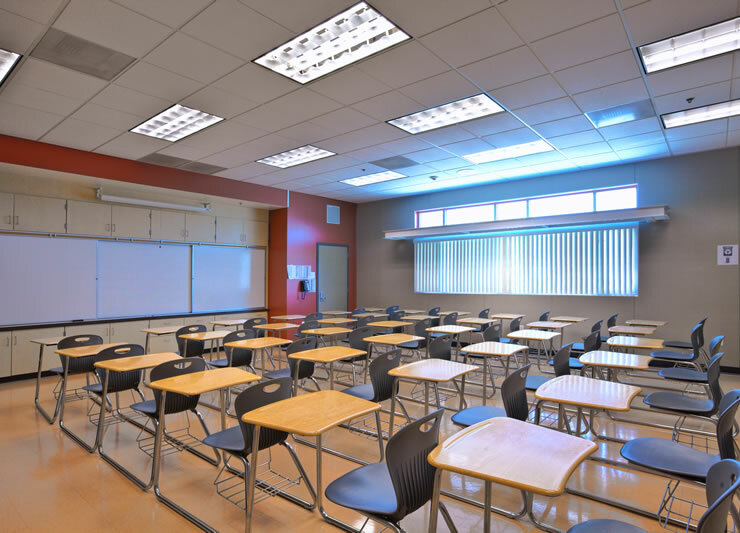 Energy Effective™ programs capture the benefits of the latest advances in lighting technology, balancing commercial viability with pragmatic return. 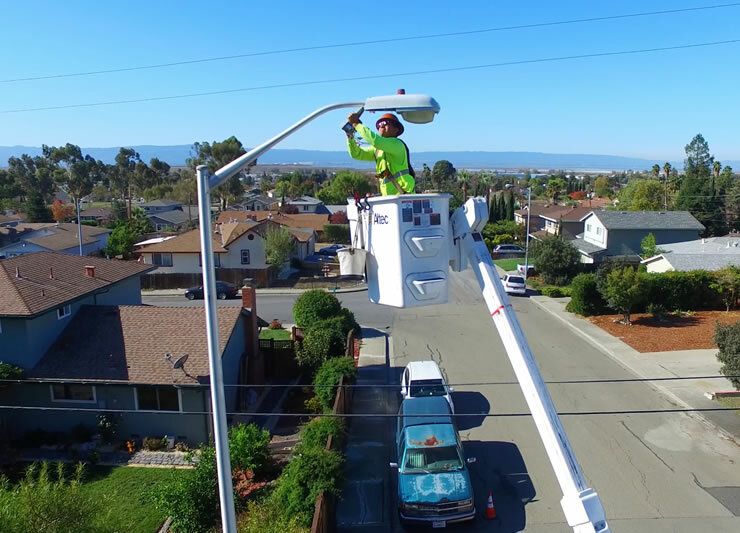 They then integrate LED retrofits – whether for a city’s streetlight infrastructure or a manufacturer’s warehouse – with complementary solutions and services that solve for optimal outcomes. Hi, Please send me more information regarding lighting. Thank you!